The Donger Series have been proven on the northern reefs, taking anything from Coral Trout, all Tuna Species, Cobia, Wahoo, Mackeral etc. The Mini Donger holds (or held) PNG all tackle Mackeral record. 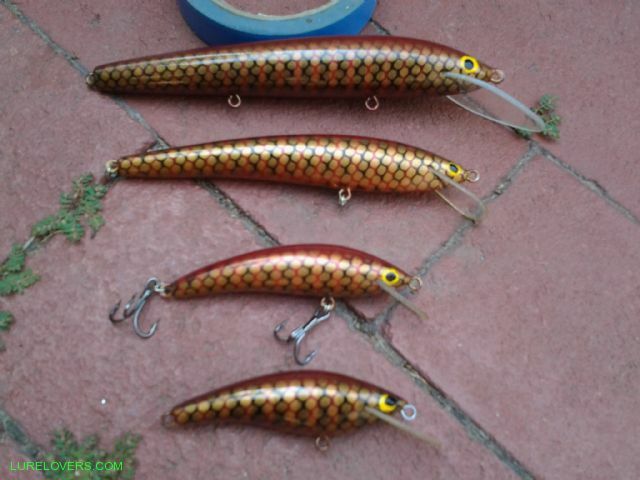 A few more examples of the Mega Tough Donger and Super Donger models from Old man Lures. 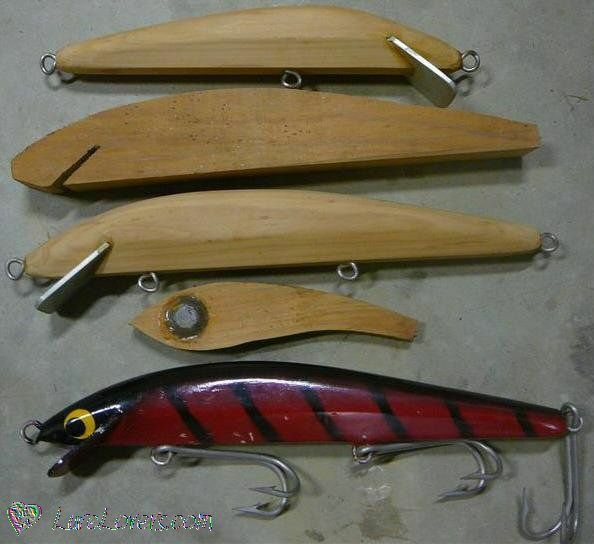 The three lures at the top are all of the prototype lures that were made for the SuperDonger. Very interesting, and great collection. Would love to give em ago for Barr a, nice shape.